The Consumer Electronics Show (CES2019) dazzled participants once again with glimpses of technologies and products on the horizon for the future. With over 180,000 attendees from 150 different countries, circulating over 11 venues throughout Las Vegas. Optalert’s key conversations at this year’s event included autonomous vehicles, enhanced ‘early warning’ drowsiness and distraction features, and AI assisting in remote healthcare technology. 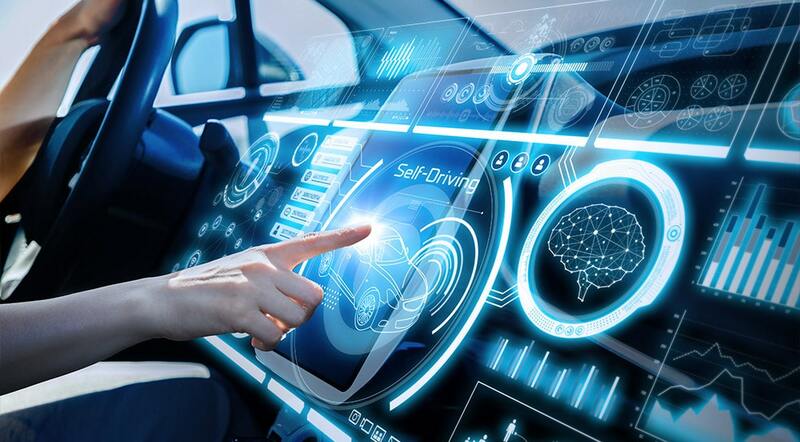 Intelligent cars dominated the conversation in the automotive market, with seamless connectivity critical for connected cars on the road to full autonomy. Advanced interior vehicle sensing was showcased by many Tier 1’s, to ensure the comfort and safety of the car’s occupants. A vehicle’s understanding of its occupants is being rapidly increased with systems on display that can monitor heart rate, temperature, breathing and drowsiness or alertness. By pro-actively determining the comfort or condition of the driver, a vehicle is able to provide automatic responses such as adjusting temperature control, providing alert messaging on screen, and potentially monitor a passenger’s health condition. Consolidation of safety systems and entertainment was also a hot topic with many Tier 1 companies. The integration of Optalert’s early warning drowsiness detection system led to some very exciting discussions. Automotive companies, Tier 1’s and OEM’s were excited to learn about Optalert’s capability to objectively quantify drowsiness and provide an early warning of a micro-sleep. Many had been concerned about existing drowsiness/fatigue systems available on the market which use PERCLOS (the percentage of eyelid closure over the pupil over time), which recognise drowsiness in its late stages, which put simply, is just too late. It was these limitations which led Optalert to develop the Johns Drowsiness Scale (JDS) which measures the amplitude and velocity of blinks (AVRs). Expedited by decades of experience designing and building drowsiness/alertness solutions for industry and medical research, Optalert’s technology uses machine learning to provide the earliest indication of drowsiness or a micro-sleep available on the market. The fast moving world of the autonomous car is not without its challenges. Automakers must upgrade traditional models while staying on top of emerging technologies that improve the driver experience. In this dynamic, fast-moving marketplace, companies are looking for partners to help build innovative solutions that address new regulations, competitive pressures and consumer demands. Health wearables and their ability to gather and analyse patient data featured prominently at the event. Devices that incorporate connectivity technology can collect, transmit and leverage patient data to help patients and their caregivers better manage health conditions. Optalert partner’s with numerous companies, from big pharma through to neurological research, to help them realize the power of data. The Optalert BlinQTM system uses blepharometry (the study of eyelid movements) and patented algorithms to accurately quantify drowsiness or wakefulness, against the validated Johns Drowsiness Scale (JDS). This future-proofed approach to clinical development can advance clinical drug trial timelines and deliver new therapies to market faster. The data can also be expanded further to allow in depth analysis for other biomarkers to be identified. So many incredible innovations at CES this year, and some of our favourite products included an LG a 65” TV that literally unrolls out of a box, and then simply rolls away when viewing is over! 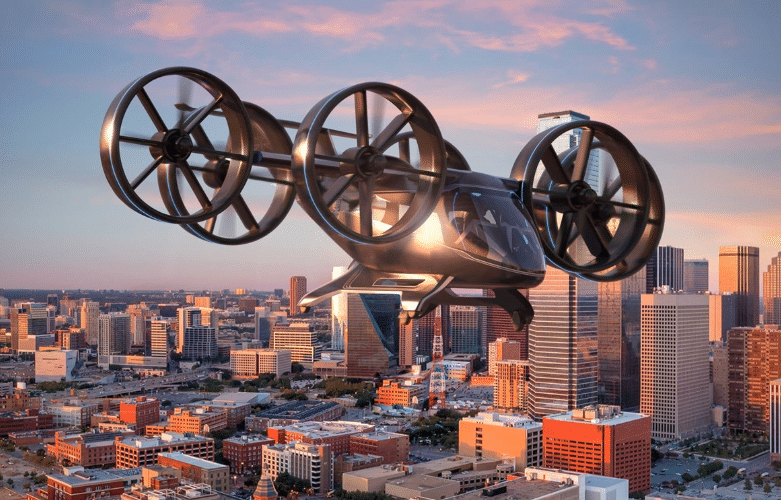 But the show stopper would have to be, an Air Taxi Drone from Bell Helicopter. So far, by law, it has to have a pilot, but Bell says it will ultimately fly itself! From artificial intelligence to machine learning, 2019 is certain to see the next generation of technologies continue to advance across industries.